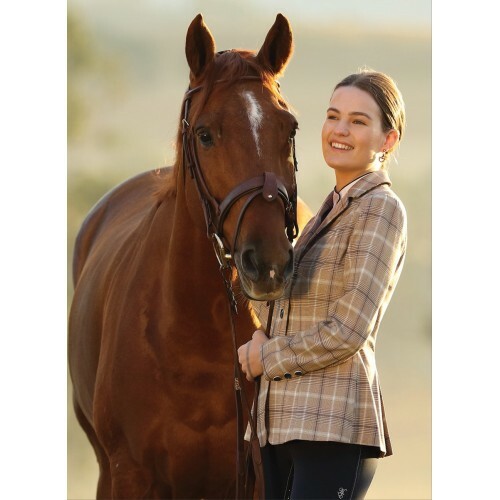 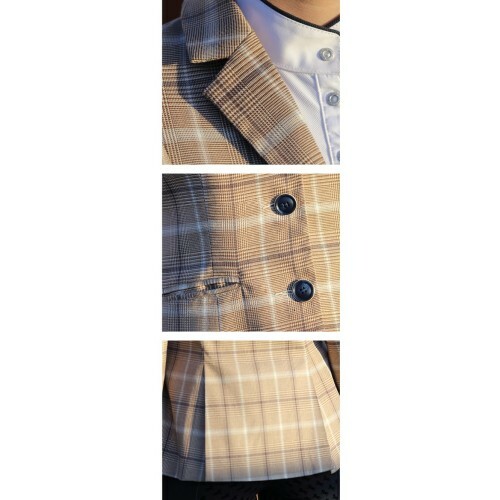  The Huntington Elizabeth Ladies Riding Jacket is perfect for competition wear, and is particularly suited to the ever-popular Hunter Classes. 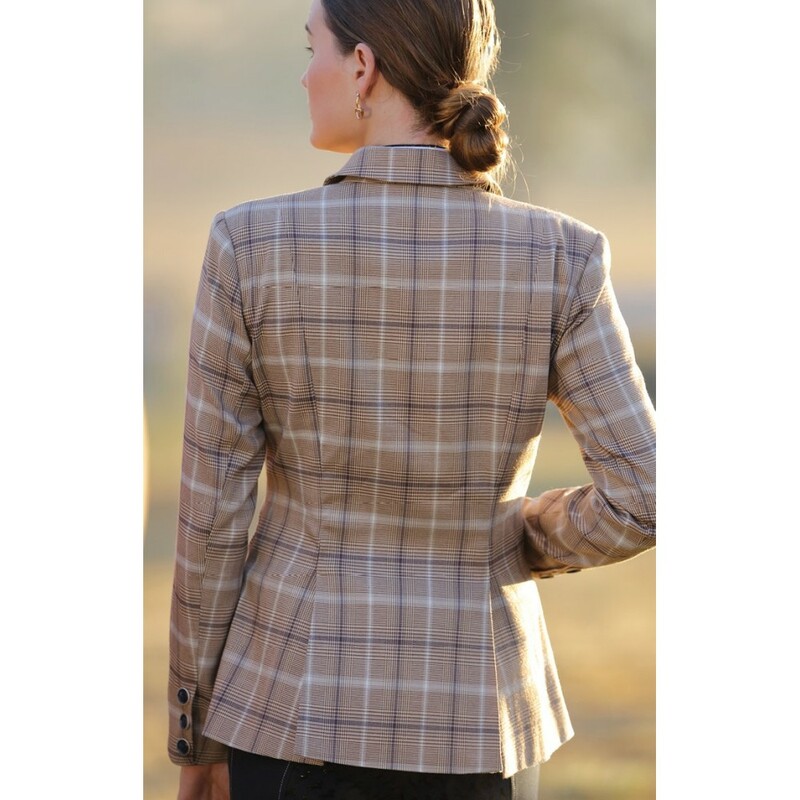  Features double vents and reinforced seams. 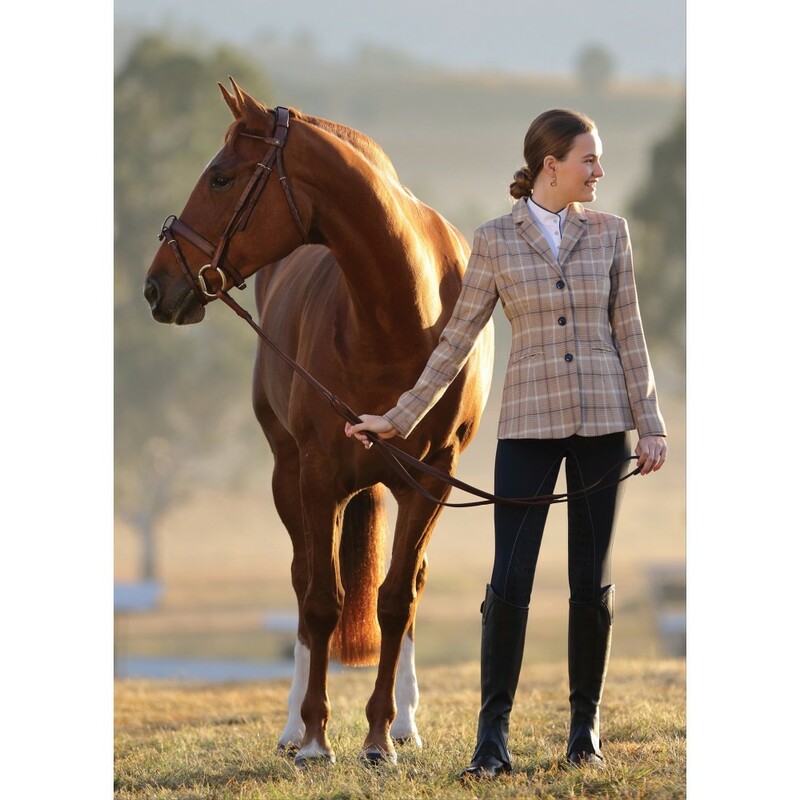 Thank you for your review of Huntington Elizabeth Ladies Riding Jacket Size 12 Beige.